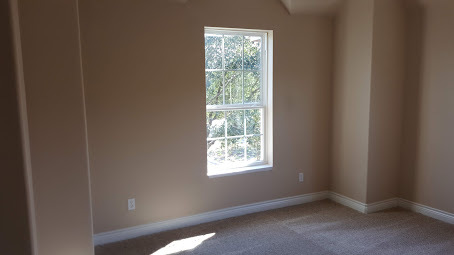 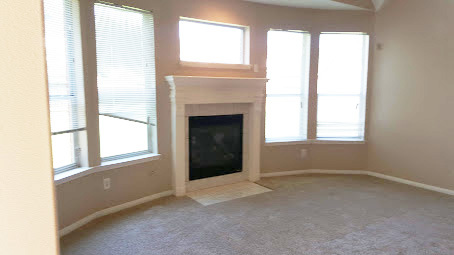 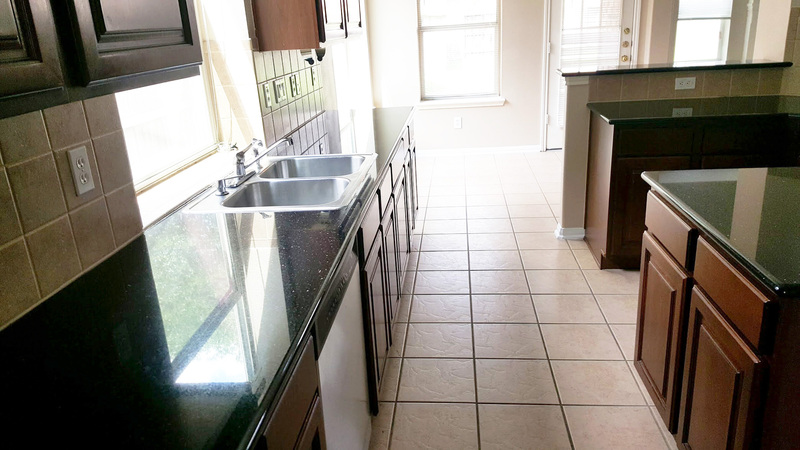 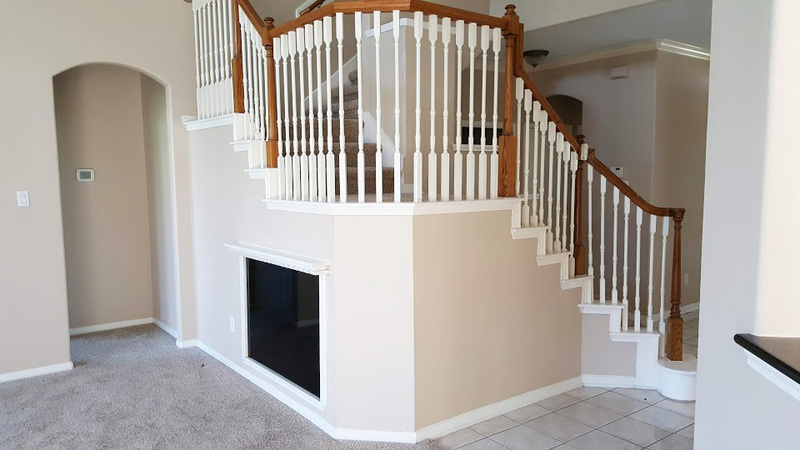 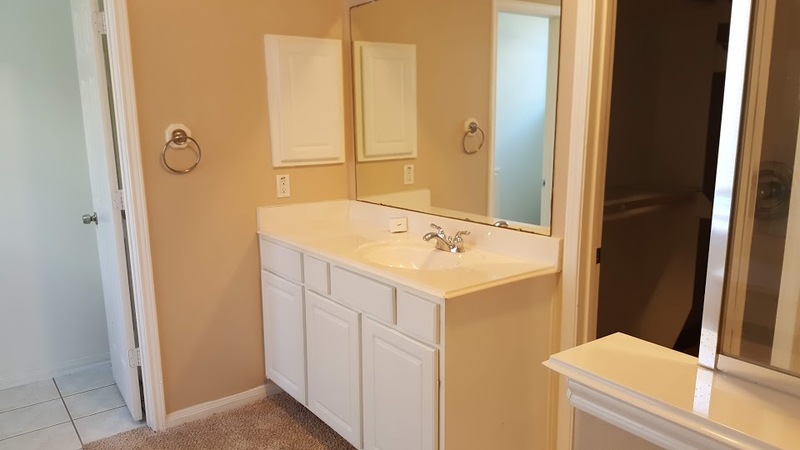 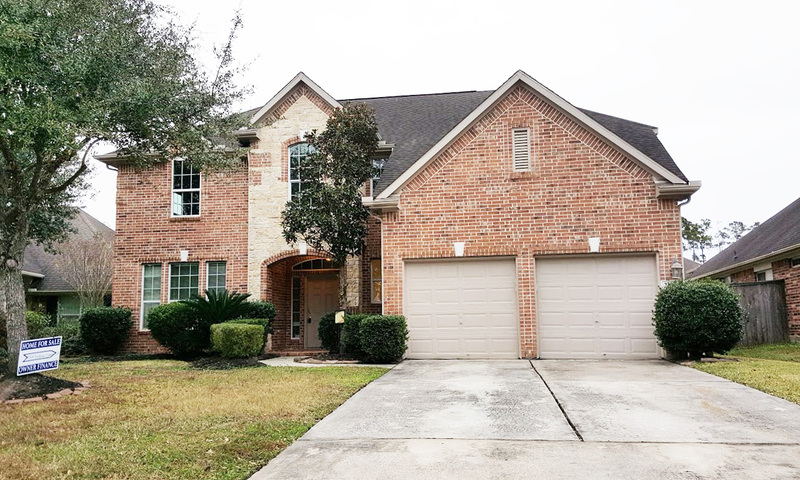 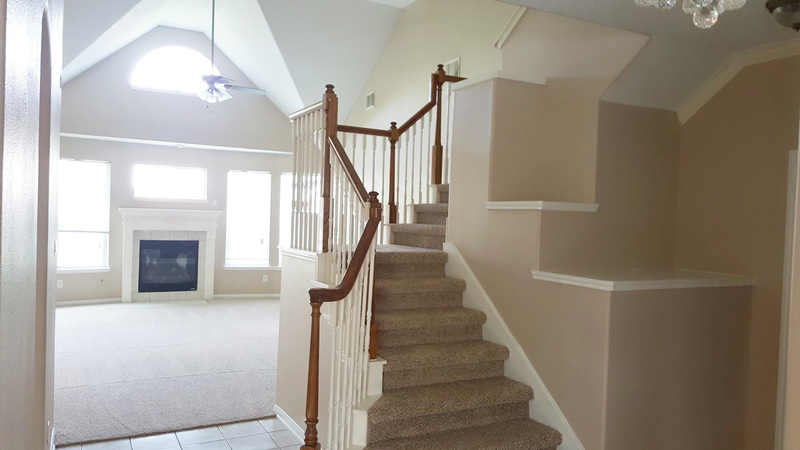 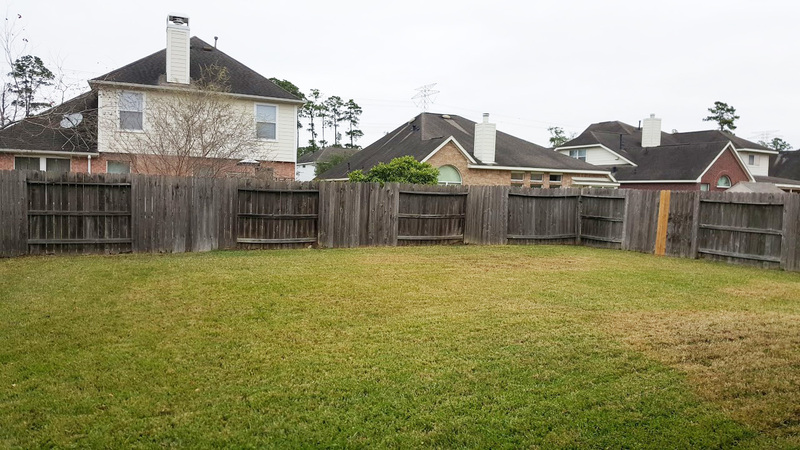 Please send me additional information about 7315 Hickory Canyon Ct in Humble, Tx. 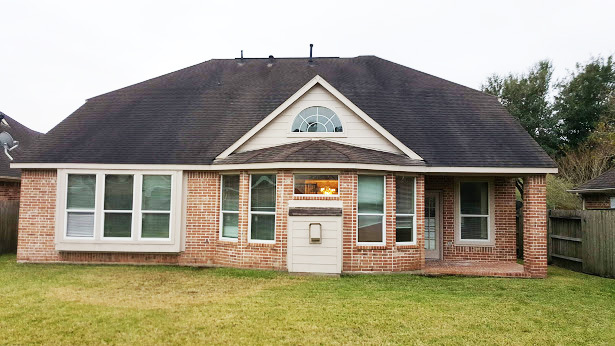 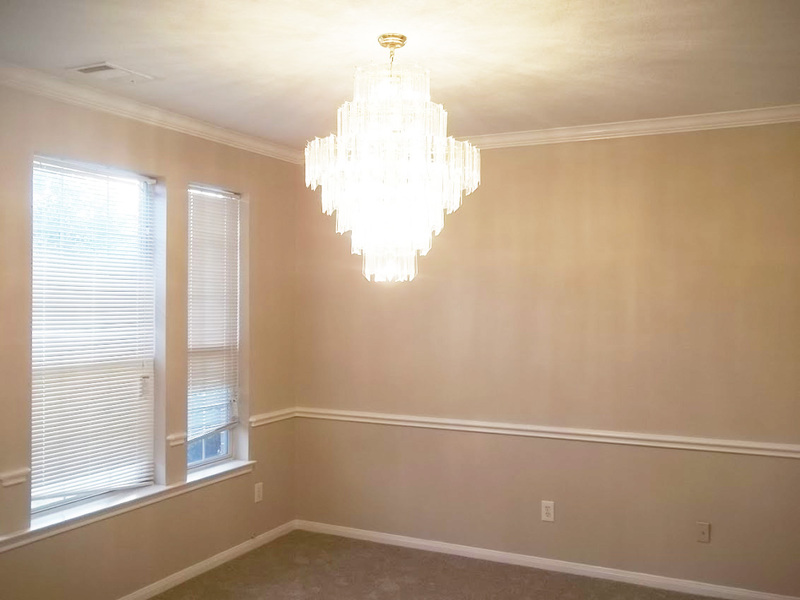 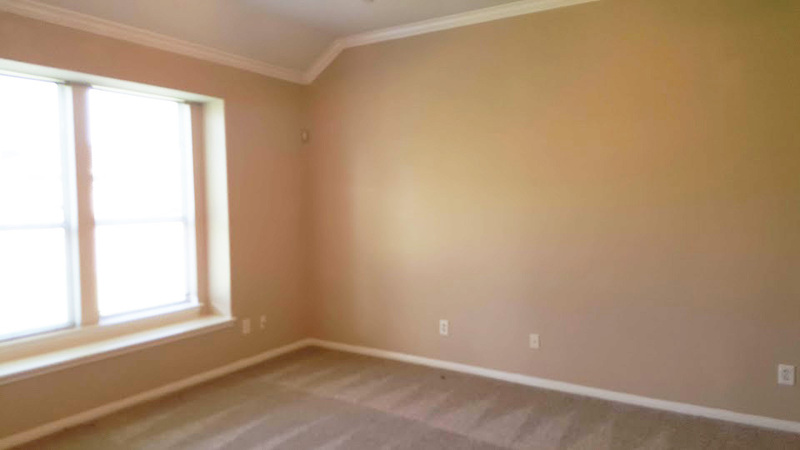 1st Room: 16x15 ft. 2nd Room: 12x11 ft. 3rd Room: 11x9 ft. 4th Room: 9x15 ft.
Amazing two story brick home located in great community and school districts! 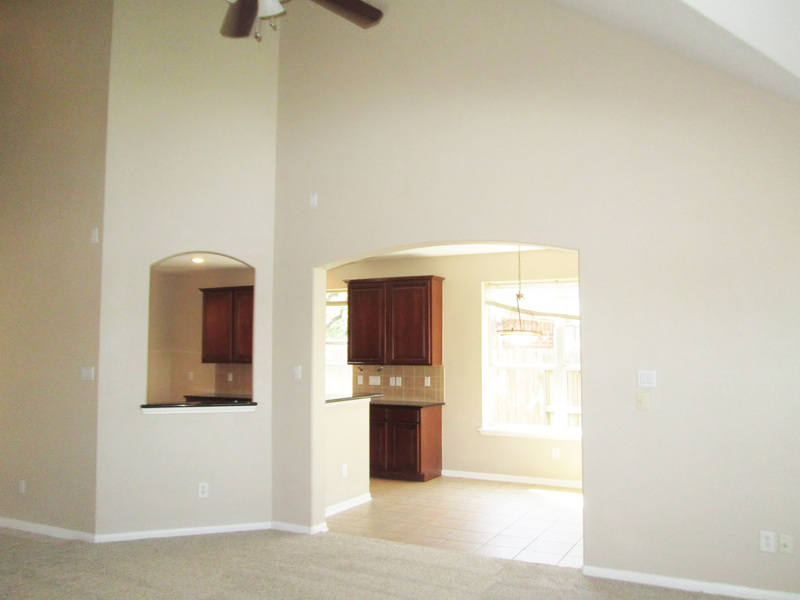 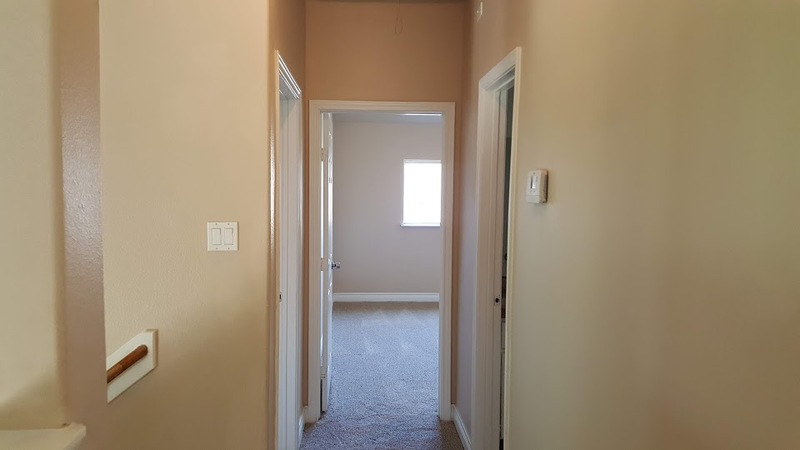 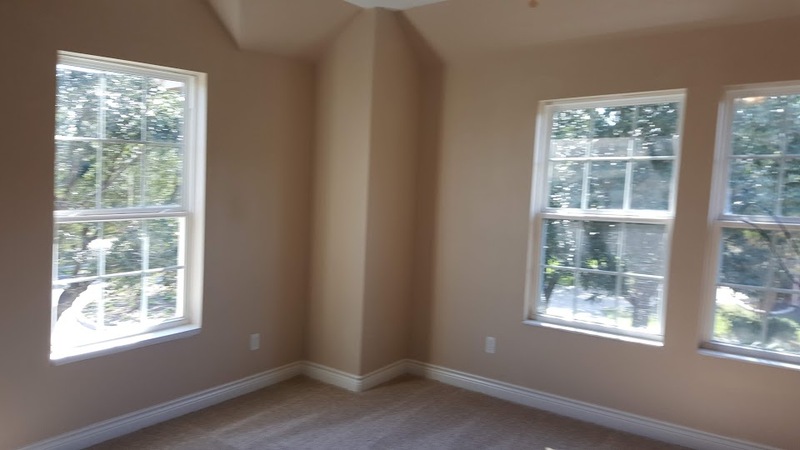 4 bedroom, 2.5 bathrooms with a 2 car attached garage. 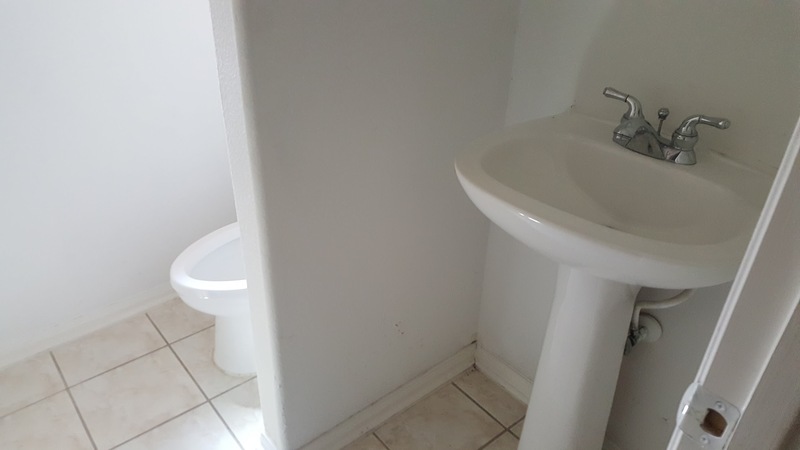 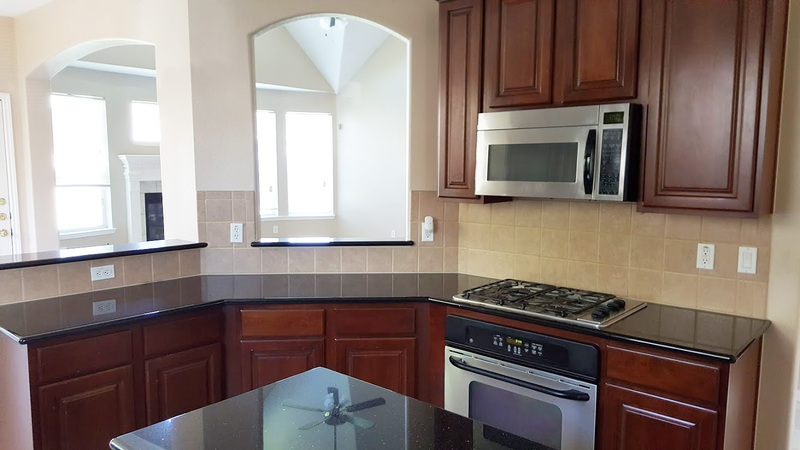 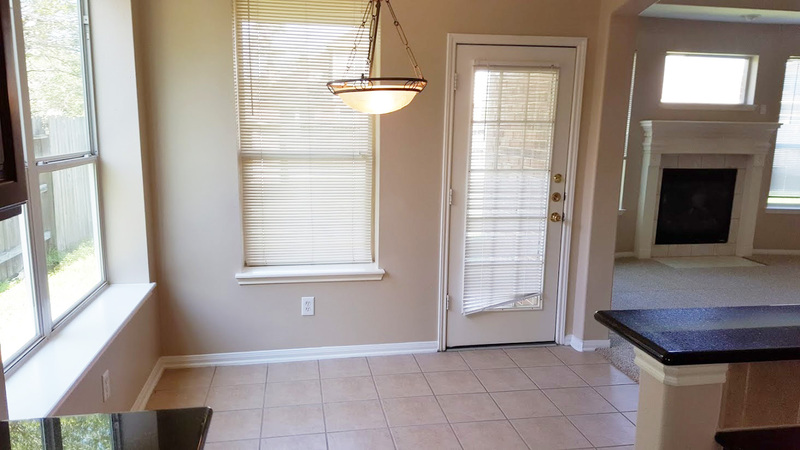 This home features a beautiful spacious kitchen (with ceramic tile floors, an island and granite countertops, and stainless steel sink), a living room with a cozy fireplace, arched doorways, formal dining room, family room upstairs, a garden tub in master bath, central air, a storage shed and a patio.